Children can enjoy reading a book, whether they understand the words or not. The best place to begin reading is at home. If you aren’t a reader, having a child can certainly motivate you to enjoy the fun you’ve been missing. Early childhood books are simple to read and have many engaging topics. I was given access to review an outstanding reading course called Teaching Kids To Read, Ages 0-5. 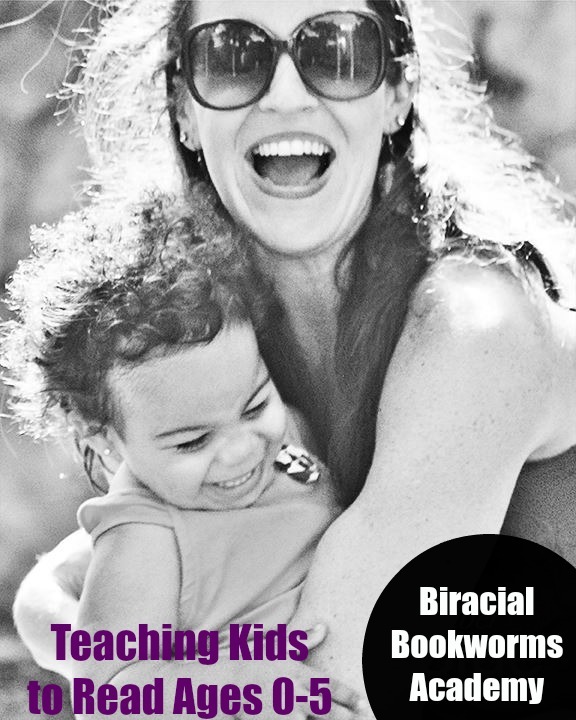 Knowing the creator, Bethany Edwards, as an educator and child advocate, I was sure the course would have the learning tools a parent or caregiver needs to enjoy the reading development journey. She didn’t disappoint. The course starts with the fundamental point of discussing the importance of reading aloud to your child. Even beyond the 0-5 age range, reading aloud is a powerful connection between parent and child as they share a story together (I still read aloud to my ten-year-old when he’s tired at night. We are currently enjoying the Guardians of Ga’Hoole series). The course moves forward, providing ten lessons in total, including guidance on beginning listening, speaking, and, my personal favorite, “Reading the World.” Ms. Edwards even includes a section discussing your child’s reading atmosphere. Teaching children to read is close to my heart, as we know that research shows us those families who promote reading produce children who read. It’s as simple as that. Some read early, some read late. 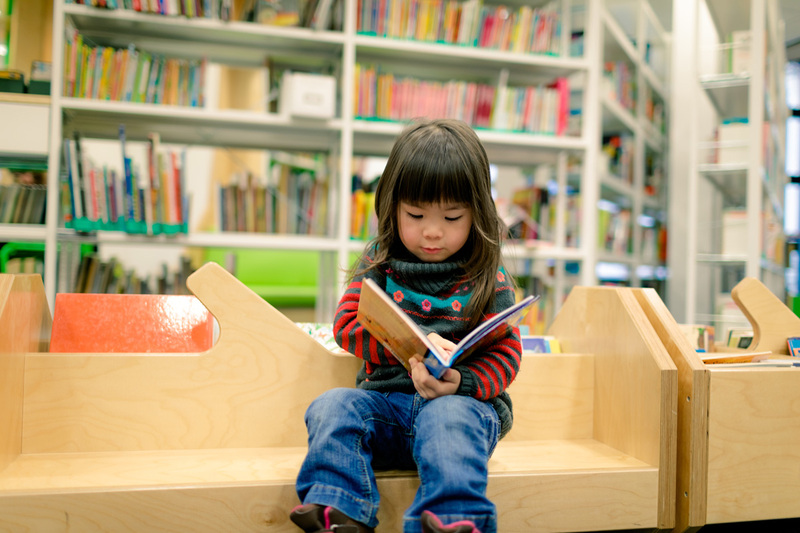 Teaching Kids to Read, Ages 0-5 helps families cultivate a child's reading pleasure. We live in an age now where children can explore the world and learn about other cultures through books. Exploring cultures and meaningful stories can only be positive for the parent-child relationship. How many times have you gotten into an argument with your child while reading a book? I’d think not likely. Sure, they might jump up or lose interest, but it’s unlikely that an argument will occur. Keep reading and they’ll be back for more.